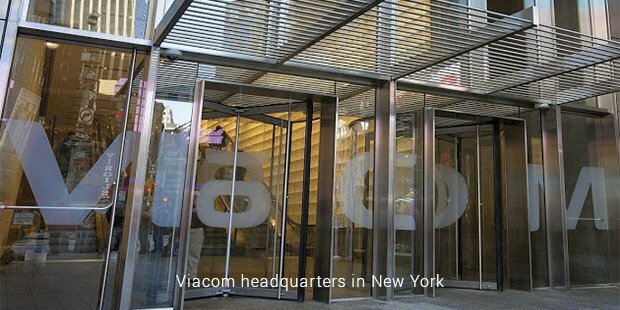 In the present times where we are largely dependent on the media to help us get by our otherwise mundane lives, we owe a lot deal to Viacom, one of the largest mass media communications company of the world. Viacom owns some of the biggest media channels like the MTV, Paramount pictures, Nickelodeon and VH1. And that’s not all. Viacom also owns a host of radio stations, some popular amusement parks of the world, the popular publishers Simon and Schuster and yes, even the Madison Square Garden. With the cable communications alone, Viacom reaches out to as many as 170 networks in nearly 160 countries as of today. What is Viacom today was formed from CBS in the year 1971 as CBS’s television syndication division. 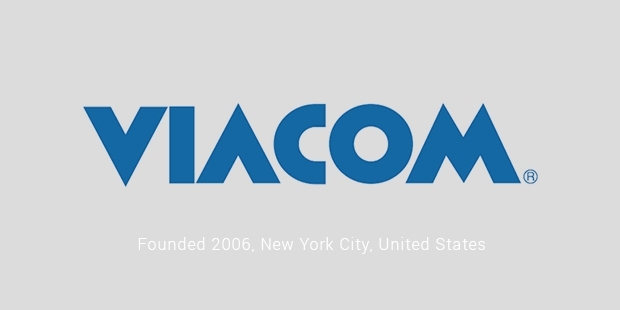 For a while, Viacom was limited only to the television networks. It grew steadily since then the biggest of its achievements being the launch of Showtime. The show was so good that it gave competition to the then really popular HBO. In the late 1970s, Viacom wanted to make its own shows. This attempt, however wasn’t as much of a success as they wanted it to be. What started with 47,000 subscribers in 1973, has by 1983 earned a 3.4 million subscribers. It began all of its acquisitions by then, but the biggest acquisition will probably only be that of MTV Networks in the year 1985. MTV by then, didn’t just own the highly popular MTV but also the Nickelodeon and VH1 which were also going up on the popularity scale considerable every day. Acquisitions of radio stations and amusement parks followed in the late 80s and the early 90s. Eight radio stations, 50 drive-in movie theatres and all the amusement parks by Redstone were all owned by Viacom by the end of the 80s. But things didn’t work out all that well and soon Viacom went into debt. To turn things around, Viacom pictures was started off during that time and thus, Viacom ventured into the movie production world. All of the movies that were produced by them were aired in Showtime. Yet another breakthrough came about for Viacom when it merged itself with HBO for some comedy channels of theirs after a very public and ugly fight with the latter. It all led only to one thing for Viacom, and that is an increased fame and prosperity with each passing day. 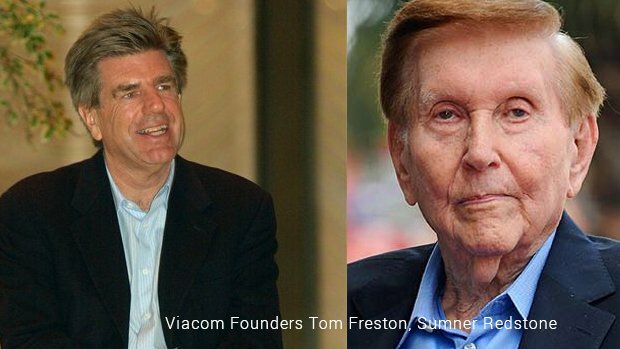 Today, under the chairman-ship of the 81 year old Redstone, who adamantly sticks on to his position, Viacom is one of the biggest communications network in the whole world. And it still continues its aggressive acquisitions to beat the biggest rivals it has, Time Warner and Walt Disney. It wouldn’t be a surprise if Viacom actually became the biggest mass media company in the coming decade, the way it is expanding itself.